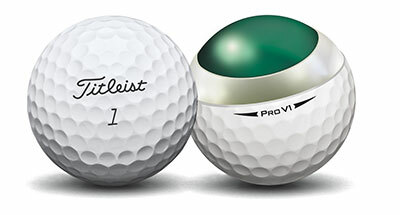 New Titleist Pro V1 golf balls offer total performance for every player. 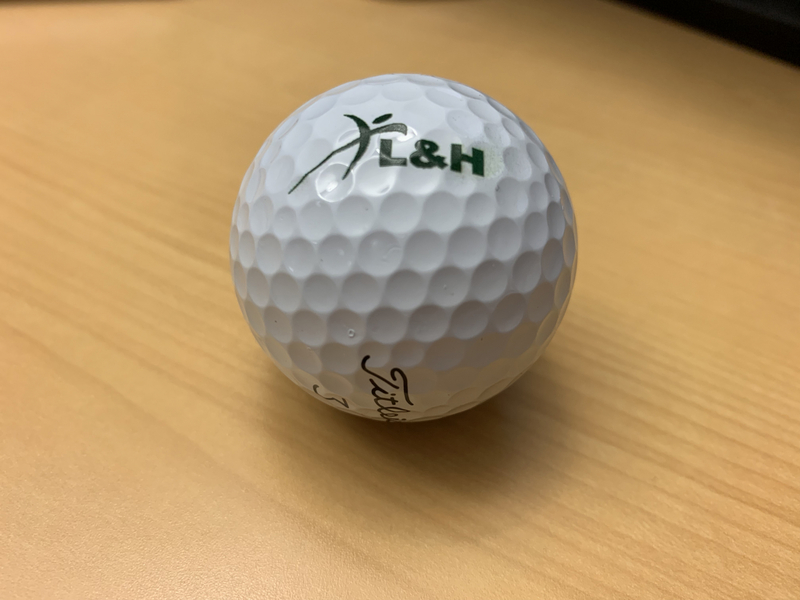 Golfers will experience even longer distance on all shots with lower long game spin and even more consistent flight, along with Drop-and-Stop greenside control, very soft feel and long-lasting durability. Each element of a Pro V1 golf ball is precisely formulated and designed to work together delivering the performance you need on every shot.